Part of the MODA Ahoy Me Hearties Collection - Wave - 1435 16. 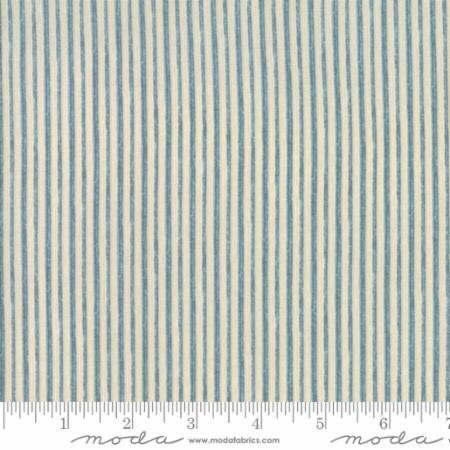 Natural colored fabric with blue lines. 100% Cotton; Machine Washable.